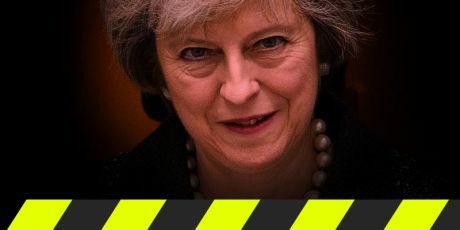 Avaaz - PEOPLE'S VOTE NOW! Brexit is a national emergency. The public mandate for Brexit has expired and so the only sensible option is a People's Vote. We urge you to champion the right for the people to have a final say -- now! Brexit is a national emergency -- and there's zero leadership! May insists this is what people want! She's wrong -- the referendum was 3 years ago, and based on a pack of lies. The public mandate for Brexit is dead and buried. Parliament will vote on what happens next -- let's show them a People's Vote is the only option left. It's time we take back control -- sign now and tell everyone!